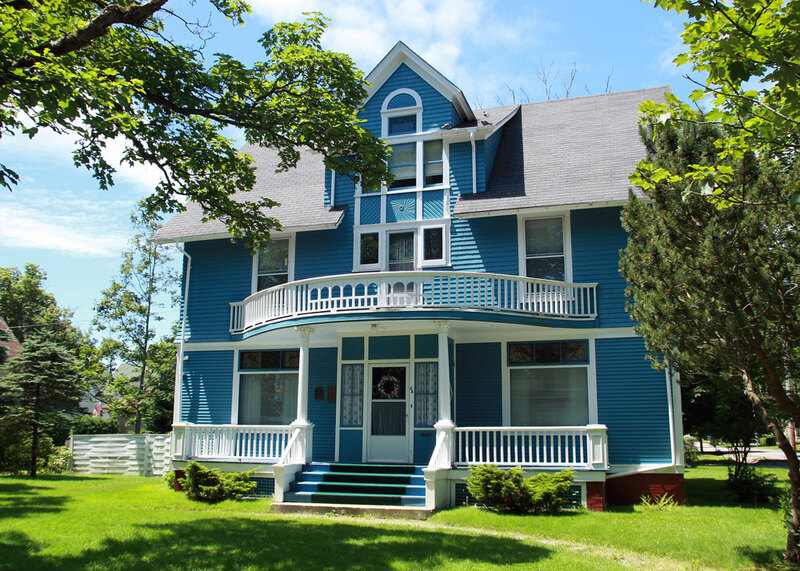 With an eye on Yarmouth's architectural heritage, tour through the residential areas of Yarmouth and learn about a past which afforded the magnificent sea captain's homes so prevalent in the area. Architectural Styles to Look For Often the most interesting features of our older buildings are around the roof levels - LOOK UP! 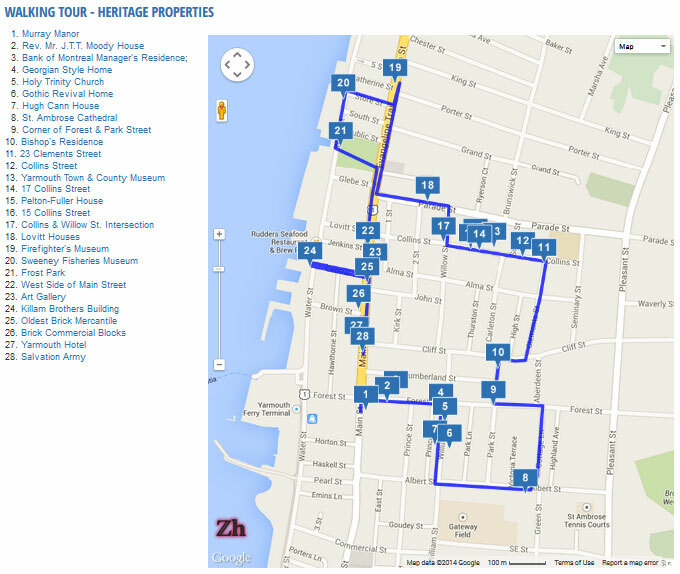 Click here for a Yarmouth Walking Tour Brochure. Ask for other Day Trip brochures at the Yarmouth Visitor Information Centre.